ESPN’s Outside the Lines and PBS FRONTLINE sought to clarify the number of concussions in the NFL and established Concussion Watch, a database that uses the league’s weekly regular-season injury reports to track every concussion and head injury this year. The analysis shows that the number of players with concussions listed on injury reports is on pace to increase more than 9 percent from last year, to an average of nearly 9 per week. The NFL averaged 5.4 per week in 2009, 7.6 in 2010, and 8.4 last year. According to Concussion Watch, teams had 128 players with concussions or head injuries on weekly regular-season injury reports through the first 14 weeks and are on pace to report 155 for the regular season. That’s up from 92 who appeared on injury reports in 2009 and 129 in 2010. 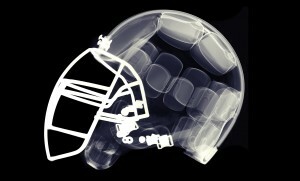 Last season, 142 players who sustained concussions or head injuries were reported. The 155 players who are projected to show up on an injury report with a head injury or concussion during the regular season this year would represent a 68 percent increase over those listed on injury reports from 2009. • Because the statistics are culled from weekly injury reports, the data represent primarily players who are reported to have sustained concussions or head injuries during the regular season only, except for those heading into Week 1, which includes some injury data from the preseason. 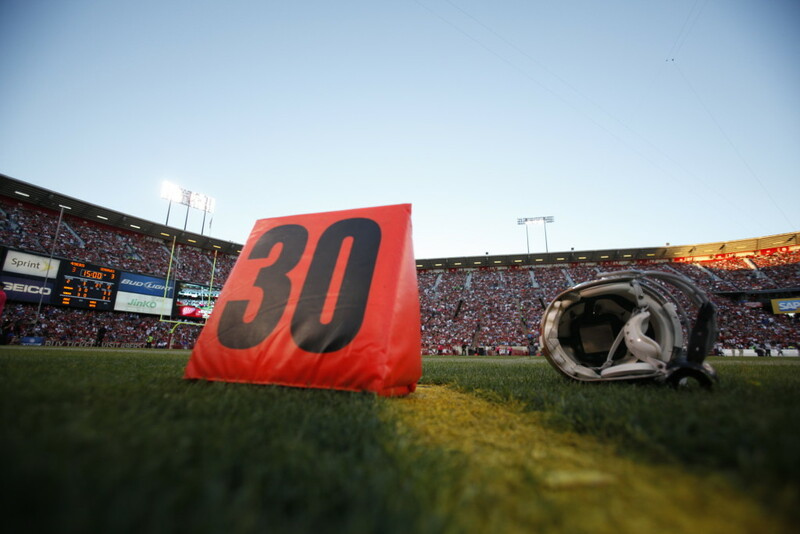 • It’s unclear how many concussions never make the weekly injury reports when an injured player’s team has a bye and the player recovers enough before the next game. In that case, the player would never appear on an injury report. • A similar circumstance occurs at season’s end. For example, injury reports from the final week of the regular season in 2009-11 were not tallied in the Outside the Lines-FRONTLINE analysis unless their teams made the playoffs — meaning players from 20 teams were unreported in the totals. The reason: No injury reports were made available for non-playoff teams. 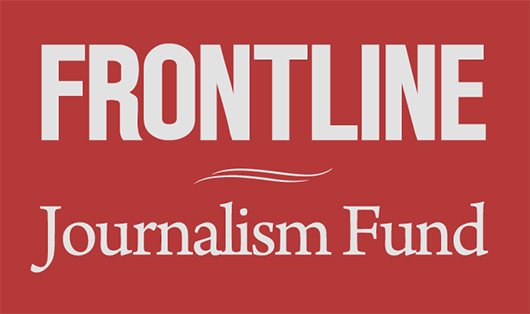 ESPN researcher Rachel Eldridge, Frontline reporter Sabrina Shankman, and Frontline researcher Jason Breslow contributed to this report.